At just 4 years old, Carmen could split her legs like it was no big deal. Her mother marveled at her flexibility. Her father knew she was going to be something special. “Since I saw my little girl doing some contortions and stretches, I knew she was going to stand out,” Carmen’s dad said. As Carmen grew and continued practicing, she caught the attention a gymnastics coach in her Peruvian town. She had always looked up to and aspired to be like other gymnasts she watched, and this coach offered Carmen the opportunity to train with those girls. By the age of 10, Carmen was a member of a gymnastics club, training and competing all over Lima, Peru. During one of those competitions, she caught the attention of another trainer, who was awed by Carmen’s natural talent and passion. The coach offered to train her at the Peru Gymnastics Federation in Lima. It was an opportunity she couldn’t pass up. She trained for free and worked hard daily to improve her technique. But before long, money became an issue again. She couldn’t afford transportation to get to the gym. 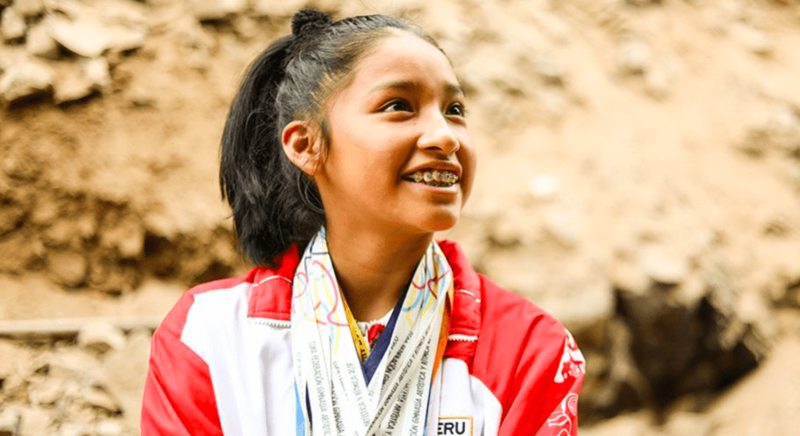 Through the generous support of donors giving money to Compassion International’s Sports Camps, Carmen’s Compassion Center in Peru was not only able to provide a way for Carmen to get to practice, but she could even receive a special meal daily. 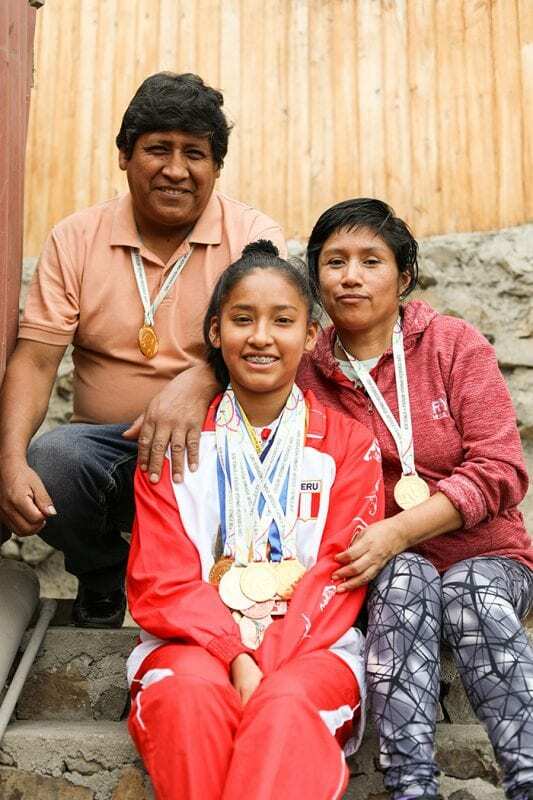 With the ability to continuing training, Carmen competed in Peru’s national championship for rhythmic gymnastics — and she became the national junior champion with gold medals in five categories. 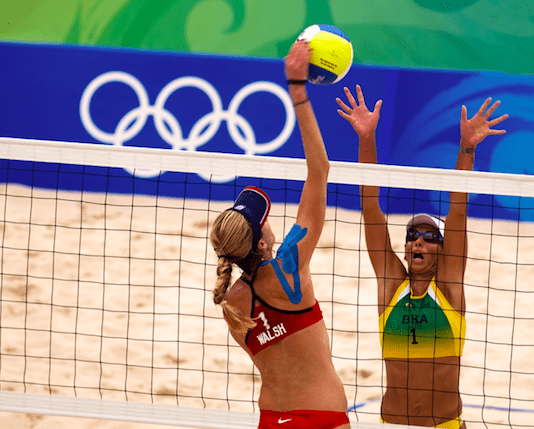 That qualified her for the 2017 South American Games in Ecuador. 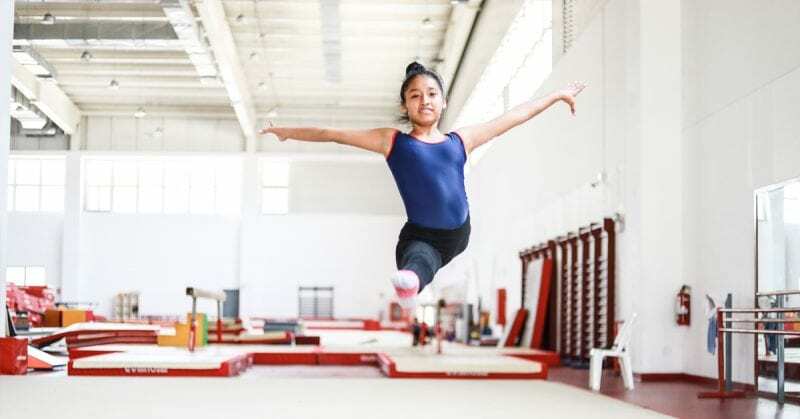 She’s now among the four best gymnasts in Peru, receives specialized training, and will compete at the 2019 Pan American Games in Lima, where 41 countries will participate. If she fares well, she could qualify for the 2020 Olympic Games in Tokyo. “God and my family,” Carmen said when asked who is behind her achievements. “God has done so much in my life. He is helping me to overcome my fears and shyness and I am better every day. I am who I am thanks to Him. Her parents also taught her to seek and glorify the Lord. “We always tell her to pray to God and give Him the honor in everything she does,” Carmen’s dad said. This is what can happen when you partner with Compassion International and support its mission of rescuing children from poverty in Jesus’ name — children can realize their potential. She’s now a national champion — and maybe one day soon an Olympian.